This blog is the first in a series designed to help consumers understand and avoid the significant cost consequences of engaging an energy broker under the false pretense of a “no cost to you” energy procurement service by exposing the methods many energy brokers use to secretly embed hidden upcharges into energy supply prices, which can amount up to 25% of the total energy supply cost. First, the basics. Using a play on words and contextual redirects, energy brokers create an illusion that they are compensated via commissions from energy suppliers. The truth – energy brokers are compensated via hidden upcharges embedded into energy supply prices. There are costs to consumers because these upcharges are built into the energy supply prices that consumers pay. If you don’t believe me, ask any energy supplier. Step 1, the broker requests the price from a supplier. Step 2, the supplier provides the broker an electricity supply price of $0.060/kilowatt-hour (kWh). Step 3, the broker determines the amount of the upcharge. In this example, the upcharge is $0.003/kWh. Step 4, the broker adds the upcharge to the original electricity supply price. Step 5, the broker presents a manipulated price of $0.063/kWh to the energy consumer. In this example, the manipulated price is $0.063/kWh ($0.060/kWh is the actual supplier price + a $0.003/kWh embedded and hidden upcharge). Assuming annual electricity usage of 10,000,000 kWh/year, the total upcharge cost to the energy consumer is $30,000/year. Over the course of a three year deal, that amounts to $90,000. 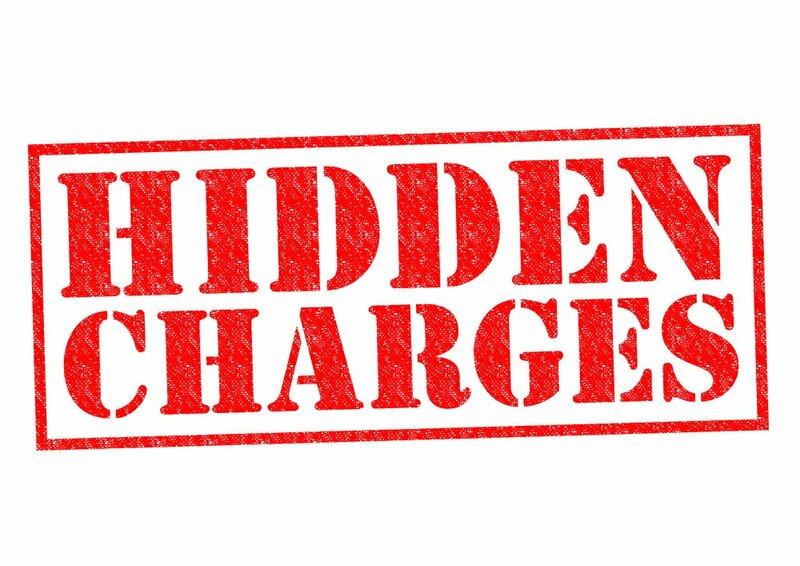 Meanwhile, the energy consumer has no idea there are $90,000 worth of secret hidden upcharges because it is under the impression that the energy brokerage service is of “no cost to them”. And, unbeknownst to energy consumers, energy brokers have additional tactics to maximize these upcharges, all of which are at the expense of energy consumers that energy brokers are supposed to be “working for”, which will be explained in upcoming posts. Don't miss the next insightful post on tactics energy brokers use to embed hidden upcharges into energy supply prices. Brad is the founder of Foster LLC. He helps executives and business visionaries realize corporate objectives through customized strategies, services, and solutions designed to navigate the challenges of energy and utility cost management. Mr. Foster has been providing energy expense solutions to U.S. businesses for twenty years. With a multi-dimensional understanding of a number of energy-related issues, his expertise has been utilized by manufacturers, universities, and hospitals. His know-how and experience spans a wide array of energy issues, including cost risk management, supply procurement, utility rates, demand response, cost reporting, and budgeting. You can contact Brad at (412) 308-6482 or bradf@fosterec.com.